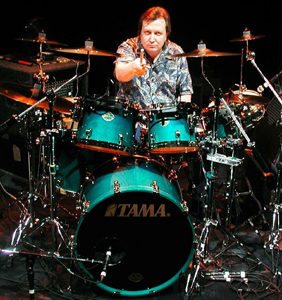 This website will introduce you to drummer / vocalist Bruce Rutherford. Come on in and visit a while. This website is best veiwed with MS Internet Explorer 4.0 or higher and a screen setting of 800x600.